I just wrote about not feeding trolls, and it made me think that there are trolls offline as well as on. In real life you’ll encounter a great number of damaged people who will try to bring you down. Much like internet trolls, these real life trolls give you a chance to make yourself a better person. When someone insults you, there are actually ways that you can use it to your benefit. One of the main ways is when you learn not to react to insults. When you remain calm and think before speaking rather than becoming reactionary, you become a bit better of a person. You learn calm, restraint and respect. And yes, even people who treat you badly deserve your respect. Lack of respect and proper social interaction are why they’re broken in the first place. If you treat them well, at least they’ll be seeing an example of the kind of person they could become and how good people act. Often when people insult me, I say thank you. It doesn’t work in every case, but in many it does. When people call me a freak, nerd, weird or fashion victim, I thank them. It sounds odd, but it makes me feel good and it throws them off their game. I can turn most insults into something positive. I perceive most insults as compliments. And let me tell you, there’s nothing quite like the look on someone’s face when they insult you and instead of reacting poorly, you light up with a big smile and say thank you. 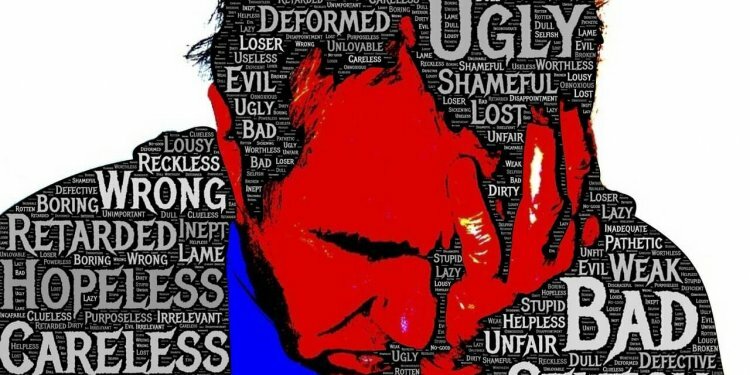 Insults can also teach you about yourself and others. Let’s say someone calls you fat. Instead of speaking or reacting, think about it. Are you overweight? If so, maybe you should take better care of your body. If not, think about why they said it to you. Are the insecure and looking to hurt someone so they feel better? Have they come from a bad situation where people insulted them, so they do it to others instinctively? You learn a lot about yourself and others when you think about insults rather than having a knee-jerk reaction to them. When you learn these things, insults stop hurting as much. You realize that they don’t matter. You learn to love yourself and be more confident. You also learn not to insult and be judgemental of others. You comprehend the pain it can cause, and also the reasons people say such hurtful words. you come to be a far better person in the long run.